Marchand—L’Avocat’s Dict. Hist.—Bibl. Spenceriana, vol. III. 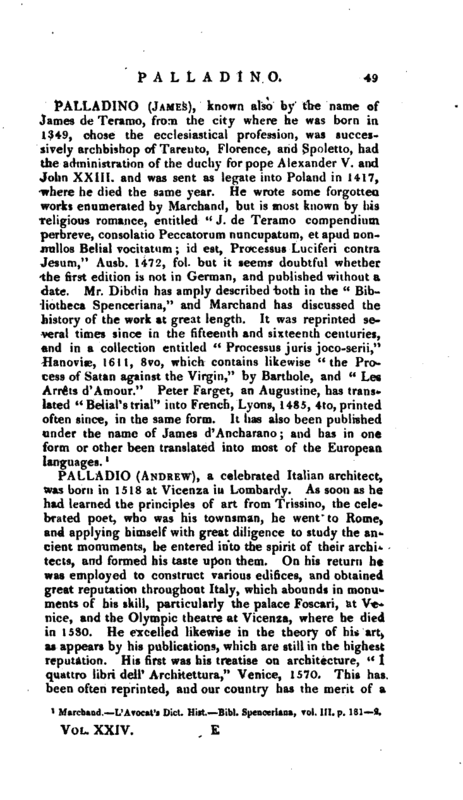 p. 181—2.